The Inspector General of Police Gen.Kale Kayihura has issued an order of arrest for any police officer found moving alone in possession of a gun. 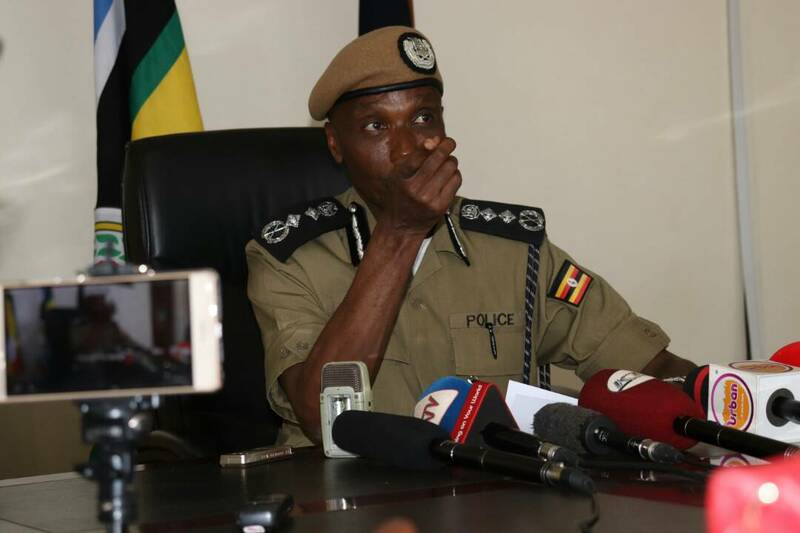 Addressing journalists on Friday at police headquarters in Naguru, Gen.Kayihura said that intelligence reports have pointed out to police officers being targets of thugs. “You are not supposed to move alone with a gun either to or from work. 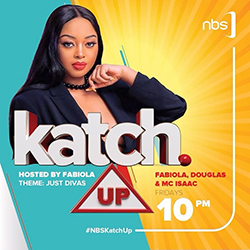 It is illegal,”Gen.Kayihura said. The police chief cited an example of the guard for Justice Duncan Gaswaga who was killed by unknown thugs in Mbarara last night before taking his gun. He explained that the thugs pretended as seeking for help before clobbering the police officer on the head, grabbed his gun and shooting him dead before taking off with it. 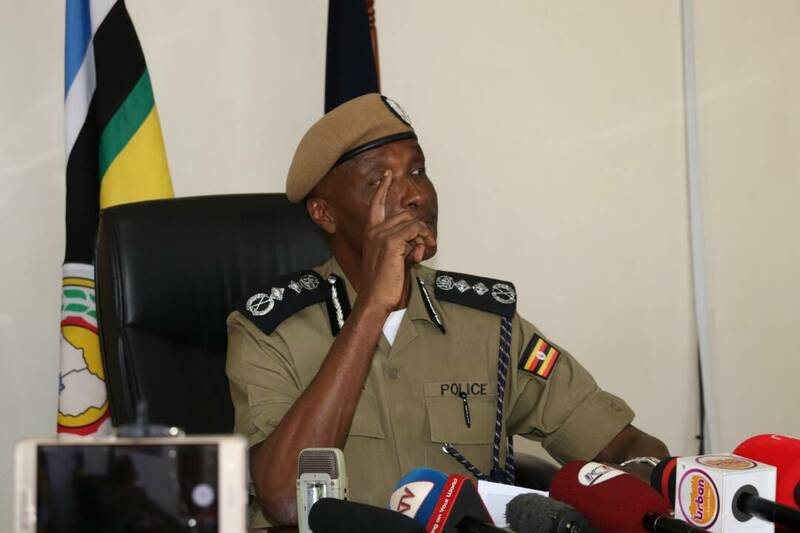 Gen.Kayihura warned police officers that they are being targeted by thugs in order to kill them and grab their guns but said this should not be allowed to thrive because it is a security risk. He warned that the police would roll out the same measures for private security companies whose employees always move alone with guns. The number of attacks on police officers and guns taken have been on the rise of late. In September, a police constable, Daniel Mayende was attacked by thugs at a check point in Busia town near the Uganda- Kenya border before stabbing him and the gun taken. Thugs moving on motorcycles attacked Hussein Mubiru and Moses Karungi all Special Police Constables (SPC) attached to Mutundwe police station before killing them and took off with their guns. On the festive season, he asked members of the public to always be vigilant as thugs are out there lurking to pounce on them as they enjoy the holidays. “Be on the look out. Girls and women should never move alone,”he warned.